Two of the biggest ethanol groups in America have sued both the Environmental Protection Agency and Energy Secretary Rick Perry. The focus of the suit is dozens of hardship waivers granted to oil refineries that allowed them to not blend ethanol into the fuel supply. 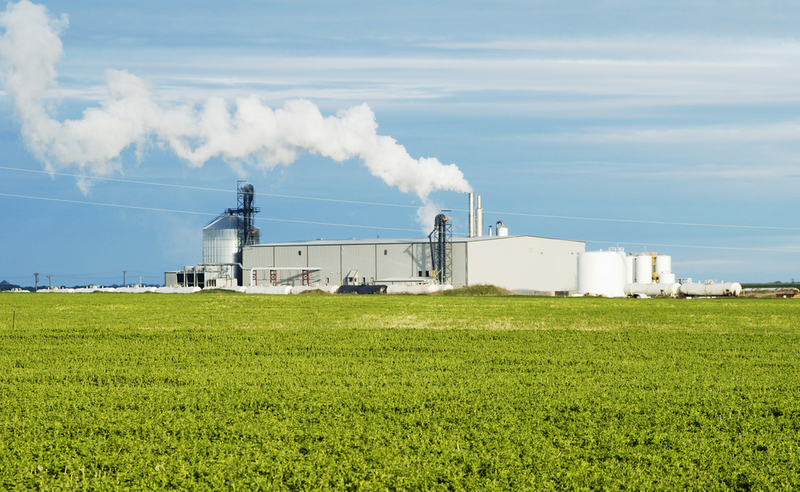 Growth Energy and the Renewable Fuels Association filed the suit to get access to records that detail how the decisions to grant the waivers were made, exempting some refineries from the Renewable Fuels Standard. 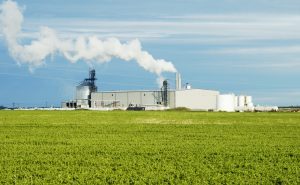 The ethanol industry says the waivers were granted in secret, without the knowledge of stakeholders, and left billions of gallons of ethanol out of the nation’s fuel supply. The ethanol industry, farm groups, and others are suing the EPA separately for issuing the waivers, which they say is illegal under the law. The lawsuit targets Rick Perry because the EPA must consult with the Energy Department to grant a refinery waiver under the RFS.